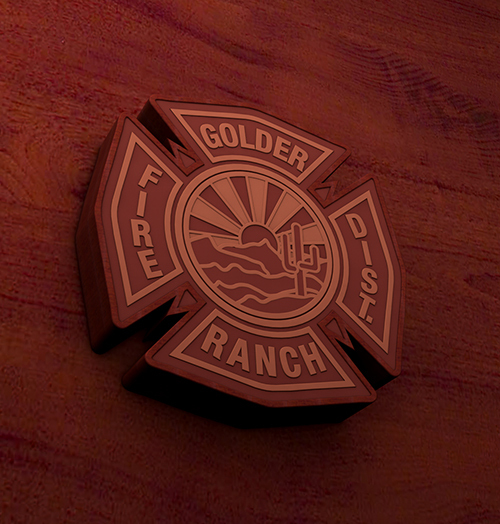 The Golder Ranch Fire District is pleased to announce our Strategic Plan for 2016 – 2020. The Strategic Plan is a key foundational document that serves as a blueprint to build and improve our organization. It is designed to focus our attention and guide our decision making as we con- tinue to transform the District into an agency of exceptional quality and best industry practices. This plan is the result of collaborative effort between all members of our organization and is intended to begin where the previous strategic plan concluded. Information for this plan was gathered in both group settings and individual meetings with employees of the District, as well as with stakeholders within our community. To download the plan, click the button below.